The secret to maintaining good health and longevity actually lies within your home. On a physical level, they only seek to clean their homes of germs and physical dirt. But it’s so important not to forget about cleansing the energy of your home. Without a clear path for energy to flow, you could fall victim to illness, disease, and negative energy build up. 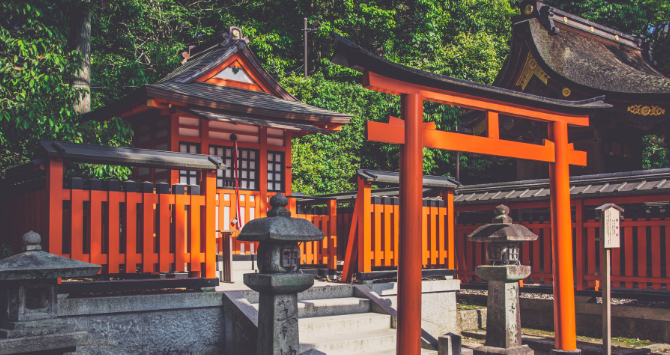 So whether you are looking to cure yourself of a current ailment, or simply protect yourself from future illness, you need to incorporate Feng Shui into your life. 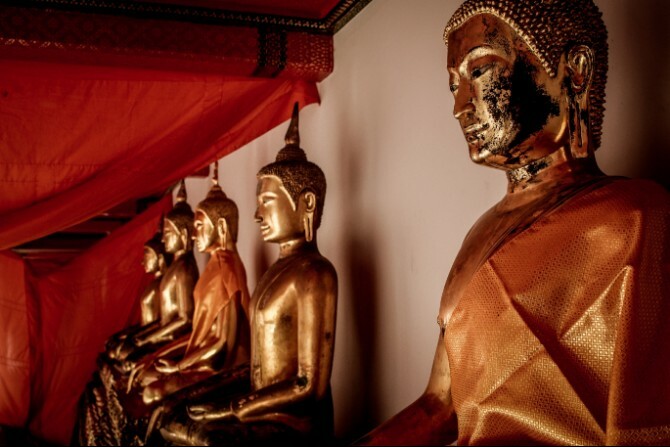 The art of Feng Shui is meant to harmonize and balance all the energies in a certain space… When a space has good Feng Shui, it brings good fortune and good health to those who inhabit that place. One of the main goals of Feng Shui is ensuring that energy has a clear path to flow freely throughout your home. And that energy flow can be affected by many things including colors, the placement of certain objects, the amount of stuff you have and more. As you know, your body is also made of energy and can absorb the energy that you surround yourself with. In order to maintain good health, you must also maintain the health of your home’s energy… You must give it Good Feng Shui. 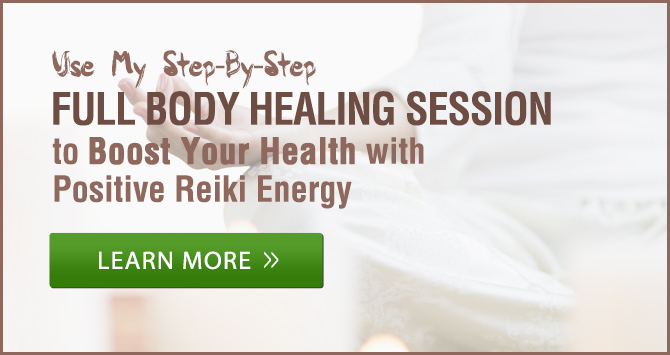 I designed the Full Body Healing Sessions to heal your body from head to toe and improve the quality of your life. Even if you don’t know exactly what is wrong, these Healing Sessions can help to sharpen your intuition so that you can diagnose conditions in yourself and in your loved ones. Click here to learn more about how to start healing right now. And clutter is negative energy. Having stuff everywhere in a disorganized mess can create unnecessary stress and fatigue, both of which will drain your energy. Do you really need that birthday card your ex gave you three years ago? Or that T-shirt that you haven’t worn since college? First things first… start going through your space and eliminate everything that is clutter or trash. Cleaning and clearing your space is synonymous with clearing your energy. Decluttering is especially important in the bedroom, kitchen, and bathroom because these rooms are all very closely tied to your health. Ensure that the places you rest, nourish your body, and care for yourself are all clear and free of clutter. Starting in your bedroom, place all dirty clothes in the hamper and be sure to make your bed. In the kitchen, put all dirty dishes in the dishwasher and wipe the counter often. Your bathroom will benefit from an organized countertop and neatly hung towels. A good rule for helping to reduce clutter around your home is handle things once. This means that when you bring the mail in from the mailbox, sort through it immediately instead of just tossing it on the counter. After you finish a meal, put your dishes in the dishwasher instead of leaving them in the sink. This simple rule can help you conserve your own energy and improve the energy flow throughout your home. Again, everything has energy, and one of the things that you may not know about energy is how easily it can transfer from one thing to another. In Reiki, energy is transferred from the universe into a person. You can also absorb someone else’s energy, either positive or negative, and use crystals to absorb energy. But other objects can carry and transmit energy as well. As you go about your day, your shoes can absorb energetic dirt from any stressful places that you go, such as your job, or stressful situations you encounter, like a fight with a friend or long traffic jam. 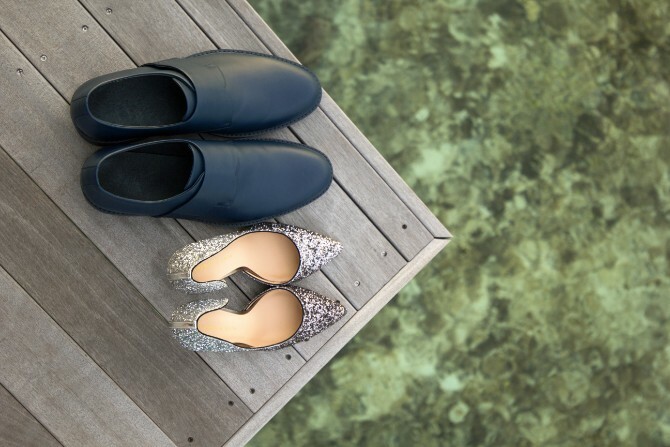 Make it a ritual to remove your shoes upon entering so that you can preserve the peaceful energy inside your home and keep it free from energetic dirt that can contribute to illness. Removing your shoes can be seen as a symbolic gesture of ridding yourself of negative energies, but if you want to make sure that you actually cleanse your energy pathways, try my Full Body Healing Sessions. These guided audio trainings will wash through your system to remove negative energy and enhance your natural healing abilities. Click here to learn more about this tool that teaches you the same methods that thousands of people have used to heal. The Wu Lou, also known as the bottle gourd, is a symbol of good health and longevity. 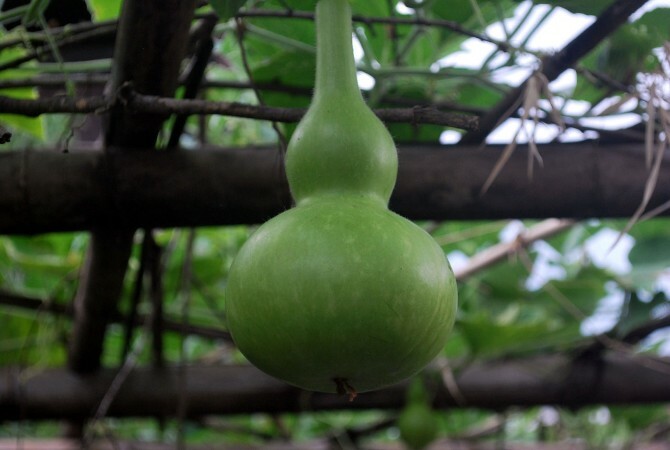 It’s a gourd-like shape that has a small top and larger bottom that has traditionally been used to cure sicknesses. 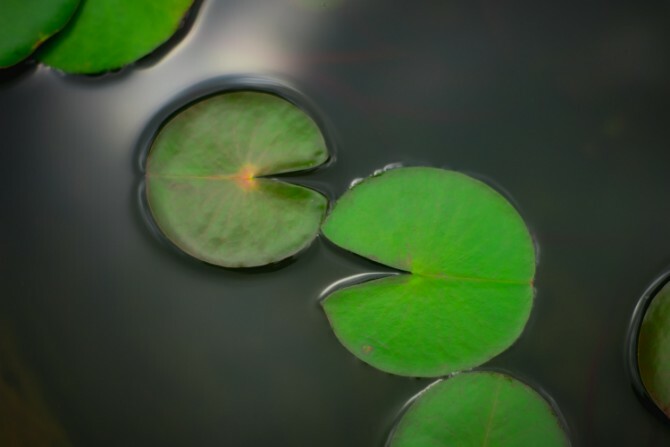 The Wu Lou is also known as “the giver of life” because it was once used to store water and medicine for travelers so that they could stay healthy enough to complete their journeys. You can enhance the healing and protective powers of this important symbol by tying a red thread or string around the neck. Placing a Wu Lou on each side of the bed of someone who is ill can be helpful in bringing them the strength they need to speed up their recovery. An added bonus is that the Wu Lou can also help bring you good luck and manifest your desires. Have this symbol work double duty by making optimal health the focus of your manifestations. Sleep is so important to your overall health, so getting a good night’s sleep can go a long way in terms of helping you feel better. The orientation of your furniture can affect the energy flow in your bedroom. 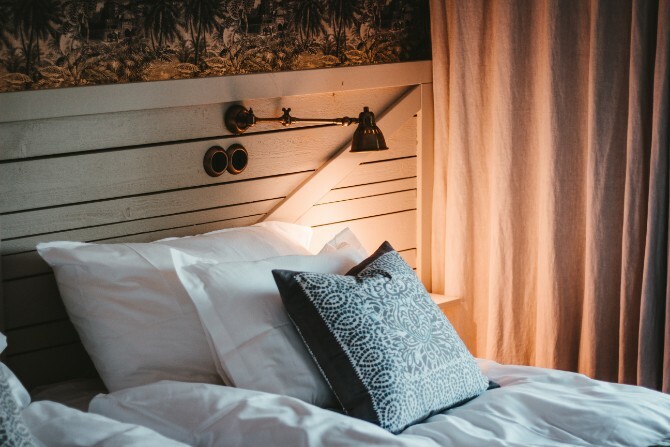 A Feng Shui principle suggests that moving your bed into the corner that is diagonally opposite from the door will improve your sleep quality and overall health. There are a few important benefits to this particular position. First, having a solid wall right behind the bed provides a sense of grounding and connection. This location also puts you as far away from the door as possible so that you can be protected from harmful energy that might be seeping into the room. If you currently have a television in your bedroom, I suggest that you move it elsewhere. You can absorb the violence and negativity you see on TV, and it can even cause nightmares or insomnia. 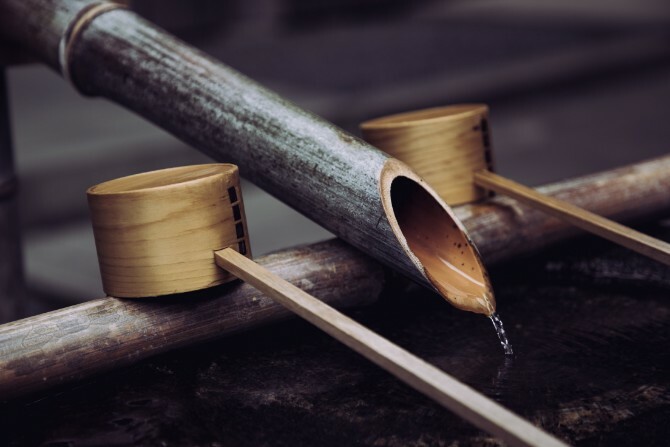 One of the guiding principles in Feng Shui is the Five Element Theory, which says that earth, fire, water, metal, and wood should all be represented in your space in just the right amount. Of these five elements, earth and wood represent health. It’s important to place enough of these elements around your home so that you can maintain optimal health and well-being. The wood element corresponds with the colors green and brown, items in a tree-like shape that are tall and skinny, and anything that is made of wood. The earth element corresponds with the colors yellow and brown, items that are square shaped, and things made of earthy materials like stone and clay. A great way to incorporate these elements into your home is to go literal and start bringing some actual plants inside. Make sure they look vibrant and healthy, and that you water them appropriately so that they stay alive. Bringing in more plants will also help to purify the air that flows through your home and into your body. By removing toxins from the air with certain plants, you are reducing the amount of toxins that can enter your body and make you sick. The air that you breathe is key to keeping you healthy, and there are also ways that you can use your breath to calm the mind and body. Using the original Reiki Healing method, these Full Body Healing Sessions teach you the power of using your breath to channel more energy. And the ability to channel more positive energy into your system allows your body’s natural healing abilities to strengthen and fight off disease. If you’re interested in harnessing the power of your body, your breath, and your energy to maintain optimal health, click here to learn more about how these guided healing sessions are almost like having your own personal Reiki Master walk you through a self-healing session.